Say thank you to a member of your team each day to boost motivation and performance. A “thank you” goes a long way. Studies have shown that organizations that regularly express gratitude far outperform those that don’t. Personalize your appreciation. Is the person you want to thank someone who appreciates one-on-one interactions, or would rather be acknowledged in front of a larger group? Make the most impact by recognizing someone in a way most meaningful to them. Practice a random act of kindness. 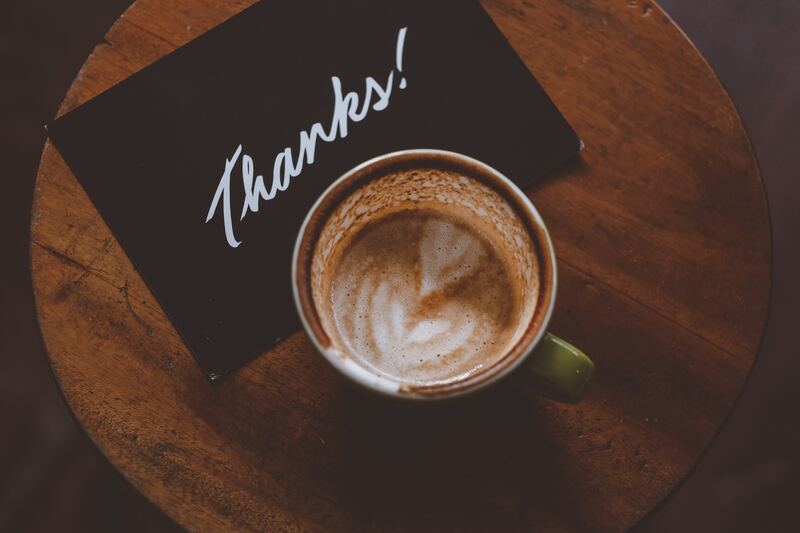 Go beyond a simple thank you by buying someone their favorite cup of coffee, or tagging in to take notes in a meeting so they can leave the office earlier.